This week in San Francisco, thousands of people are gathering for Spark Summit, the Apache Spark developer conference. 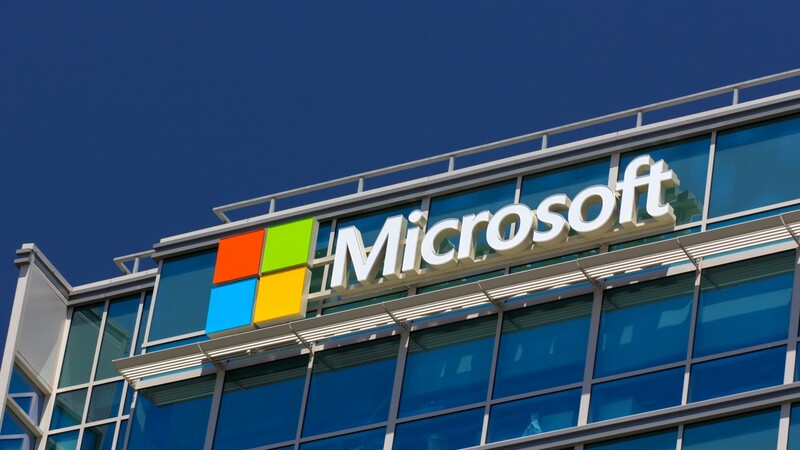 Attending the show this year, and also keynoting, is Microsoft, who is making a serious commitment to the platform to help power the company’s big data and analysis offerings. Apache Spark is a general engine for large scale data processing that is used by more than a thousand organizations and that number will likely grow in the near future as Microsoft is announcing new support for the product. R Server for HDInsight in the cloud powered by Spark, previously announced as public preview, R Server for HDInsight will be generally available this summer. R Server for Hadoop on-premises is now powered by Spark, R Server for Hadoop will support both Microsoft R and native Spark execution frameworks available in June. Power BI support for Spark Streaming, previously announced with Power BI General Availability, Spark support in Power BI is now expanded with new support for Spark Streaming scenarios. Several years ago, announcements like this would have seen out of the ordinary for a company who has its own products that compete with Apache Spark. But, in the past couple of years, the company has been opening up its platforms to be more inclusive in the open source community and these types of announcements have become commonplace. While it’s a bit too early to definitively say if being more open has improved or hindered its bottom line, early indications show that the general feelings toward the company are improving and Azure is growing at a significant rate.